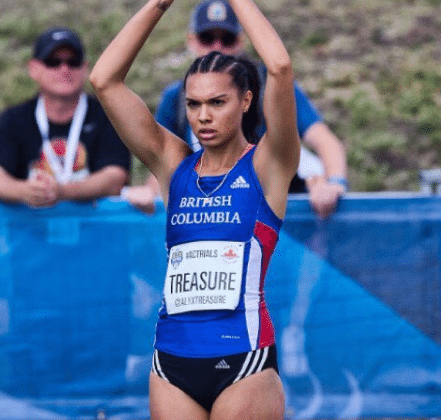 The 24-year-old Treasure was eliminated after missing all three of her attempts (Saturday) to clear the bar at 1.93 metres in Rio. Earlier in the day, she cleared 1.88m on her third and final attempt. 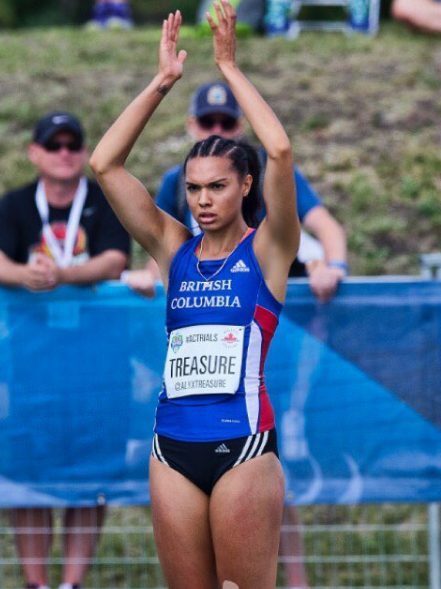 In the qualification round on Thursday, Treasure set a personal best with a leap of 1.94 metres. A total of 17 high jumpers advanced to the finals. Gold went to 37-year-old Ruth Beitia of Spain with a mark of 1.97 metres.